We saw some great milestones last week on the high school hardwood – seven 1,000 point milestones. 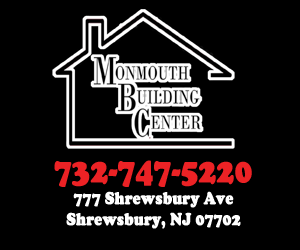 Five boys and two girls reaching the mark are part of this week’s nominees for a Monmouth Building Center SSZ Game Ball. Voting will stay open until Tuesday at 4:00 pm. We’ll pay a visit to practice or a game to present the Game Ball to the winners. 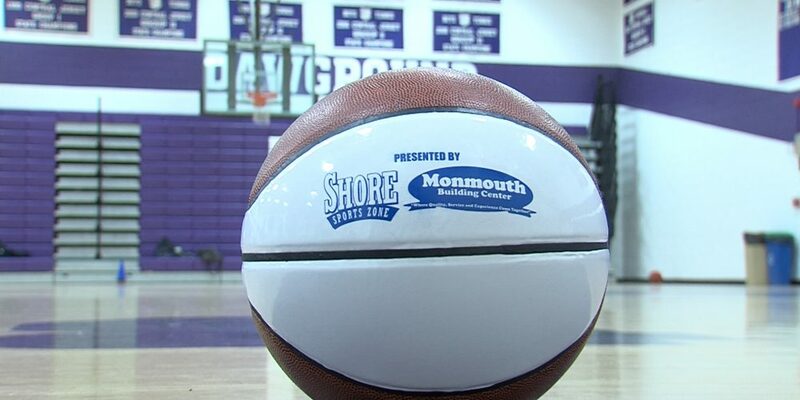 Monmouth Building Center in Shrewsbury supports high school athletes on the Jersey Shore with Game Balls in football and basketball. A special thanks to all the great fans in Monmouth and Ocean County who spread the word about our Monmouth Building Center Game Balls. Coaches – you can always nominate your player for a Game Ball – just email rich@shoresportszone.com by Saturday night.